LOCATED IN THE HEART OF FREMONT URBAN VILLAGE. The neighborhood offers many amenities (shops & restaurants) while its close proximity to parks, highways, and transit make it a central place to work and entertain. The direct link offers 5 minutes to South Lake Union, Seattle's tech hub, 10 minutes to Seattle's CBD and 30 minutes from Sea-Tac Airport making it an accessible location for visitors and travelers. Former railway turned recreational trail boasts 27 miles of continuous trails connecting neighborhoods of North Seattle. Located steps away from Cedar Speedster it serves as an alternative commuting route for those who like to walk, bike or run to work. 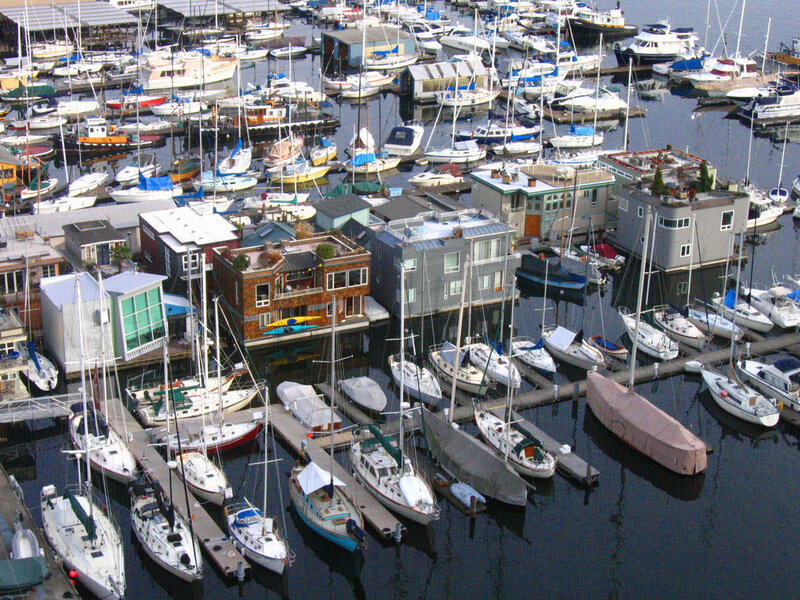 Seattle, being known for its green and active occupants, the building is no exception as it is surrounded by parks and recreational opportunities most notably Golden Gardens, Gasworks Park and Greenlake are just a short bike ride via Burke Gilman Trail.